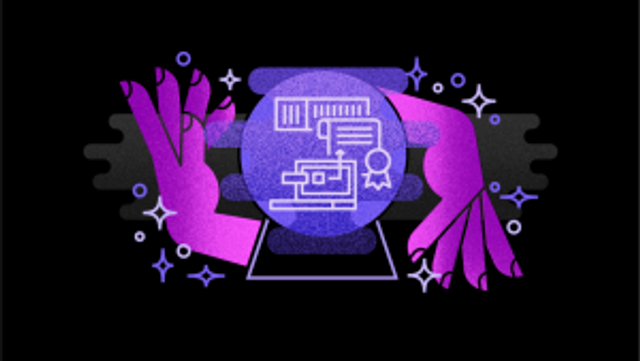 I'm a fan of tech predictions, the 'Mystic Megs' of the tech world giving their insight into what the next 12 months might hold for new and emerging technologies and trends. As Cloud continues to take over the Cyber Security World, we are constantly asking ourselves; What's blowing up, and yet to blow up in the cloud space this year? It's no secret either that Cloud based skills are in demand, I see this on a daily basis when recruiting for our clients and hear this when speaking to new clients, that some businesses find it challenging to retain their most valued employees, especially the guys and gals with a breadth of Cloud experience. Hybrid Clouds becoming 'a thing'. What are your thoughts on Cloud predictions for 2018? About this time last year, I provided a set of predictions for cloud in 2017. This year, I’ve been asked back again to gaze into my cloudy crystal ball once more. Looking back at my 2017 predictions, which focused on agility, infrastructure, public cloud and cloud adoption, they pretty much hit the mark.